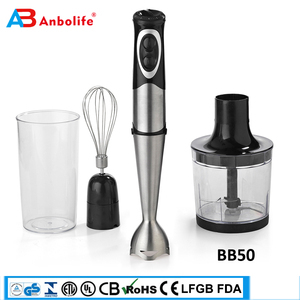 hot electric stick hand blender Model: BL813A Product name hot electric stick hand blender Model BL813A Brand name OEM Type Hand Blender OEM YES Material Plastic Place of origin China (mainland ) Certification CE,ROHS,LFGB Feature 100-240v DC 50/60Hz 350W Blend,whip,chop and dice your facorite recipes Two speed switch stainless steel shaft inside powerful and energy saving motor Durable stainless steel blade Detachable structure hanging up loop 500mlchopper,700mlmeasure cup ,whisk Packaging & Shipping Product name hot electric stick hand blender Model BL813A Gift Box Size 7.5*7.5*38.5CM Cotton Box Size 36.5*22.5*39.5CM G.W./N.W. 7.6kgs/7.2KGS PCS/CTN 12pcs/canton PCS/20ft 10500PCS PCS/40ft 21375PCS PCS/40hgft 23130PCS Packing way gift box + export carton Means of delivery by sea Inquiry response: Your inquiries will be replied in 24 hours. Sample support: sample is available ; Delivery time: Your shipment will be loaded in 45 days after you confirm all artwork & receive your deposit ; Payment term: T/T, L/C, Western Union(Sample only). 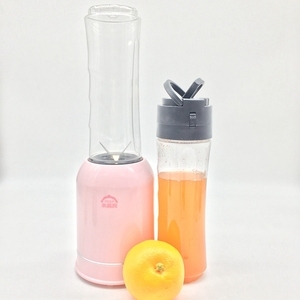 Modle Hand blender With LED CE GS ROHS EMC Advantage Hand blender 1.2 speed control 2.Max power 300W 3.Detached plastic or stainless rod 4.Stainless blade PRODUCT MODEL NO. The easy to use controls and adjustable thermostat makes it easy to operate and the auto safety shut off protection gives you peace of mind. 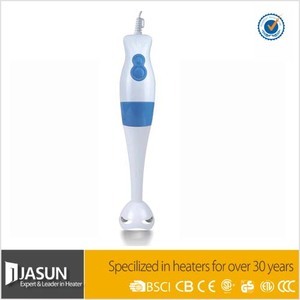 Jasun, over 31 years of experience developing quality Ningbo Jasun Electrical Appliance Co.
Payment terms: We accept T/T,Western union or moneygram After services: 1.one year warranty for the products. 2.Please send back the defective goods which are within the warranty period, we will repair them or send you new one for free. 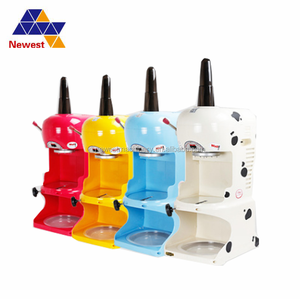 6.Our factory can undertake OEM, including custom the packing, print the logo on the product. Ningbo Chengtuo Electric Appliance Co., Ltd.
2.Please send back the defective goods which are within the warranty period, we will repair them or send you new one for fr ee. 3. If it is the sample or only few pcs accessories (the fee is less or around shipping fee) are damaged, please send us some pictures and video about it need to confirm your problem, and then we will send you free new goods instead free. 2.We are a factory manufacturing Selfie Stick,best production capability ,best quality control, Best Service . You can fly to Ningbo airport directly or take the high speed train to Yuyao. 3. Q: What is the material of product9 A: Our product is made of all new ABS. 7. Q: How does your factory do regarding quality control9 A: Quality is priority. 3. Measurement of the item lying on the table may cause 1-3cm difference, please note the sizes for it doesn't fit all people. 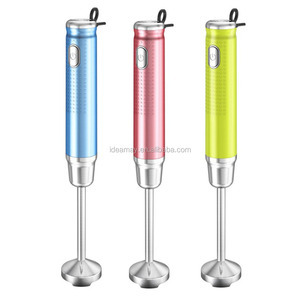 Packaging & Shipping Good Quality Home Appliance Portable USB Electric Manual Hand Blender C olor box packing size: 80*80*250mm 24pcs loaded in one carton box, size:520*250350mm; each box weight 14 KG. 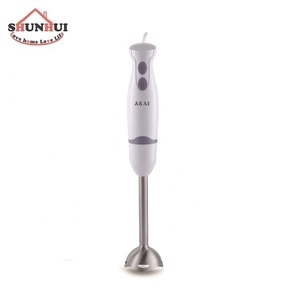 Good Quality Home Appliance Portable USB Electric Manual Hand Blender OEM: We can print your LOGO and custom packaging of our product depend on your requirement,after you choosing the product, you must provide us your LOGO/Packaging artwork. We guarantee that any sample will be sent with a week. We developed a new business line - as seen on TV products 8 years ago. We have set up the worldwide marketing web with our hardness and constancy. 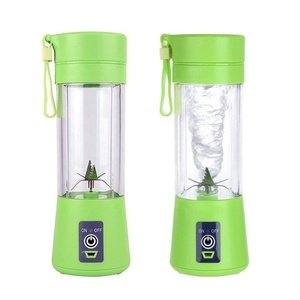 Hand Blender 999 DC 12v joyshaker blender bottle solar mixer grinder Powder 150W Voltage 12V Jar material PS Blade Stainless steel blade Jar capacity 1.5L Grinder capacity 100g Motor material CCA / CCC OEM any color base on your requirement! Packing detail: Packing POLY BAG+ VERTICAL GIFT BOX + CARTON Carton size 47.5*34.5*35.5cm Gift box 19.5*15.5*35.5cm Quantity 20&rsquo;GP=2420PCS 40&rsquo;HQ=5700PCS Jiangmen Hui Jia is a specialized manufacturer of small electrical appliance. Taking advanced machinery, high technology and good control system, we are able to provide products with good quality and competitive prices. Ningbo Hongsheng Electric & Equipment Co., Ltd.
8.The foot, blades and tube can all be taken a part for cleaning to ensure perfect hygiene. 9.The model with T have the variable speed button is positioned at the top of the appliance for greater visibility and easier adjustment. 10.The tube, bell and blades are made from Stainless steel to ensure a longer life span. 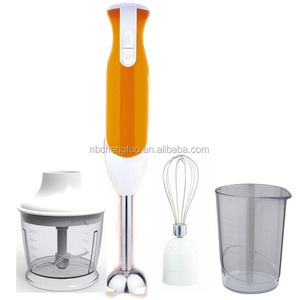 Alibaba.com offers 14,268 hand blender products. 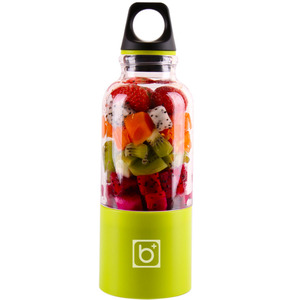 About 46% of these are blenders, 27% are food mixers, and 1% are fruit & vegetable tools. 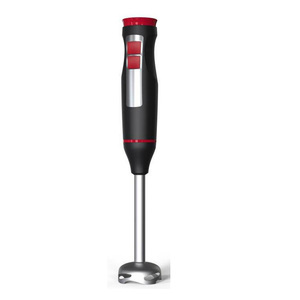 A wide variety of hand blender options are available to you, such as cb, lfgb, and emc. You can also choose from immersion, traditional / work top. As well as from plastic, stainless steel, and glass. 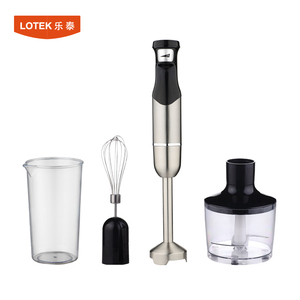 And whether hand blender is push button, or touchpad. 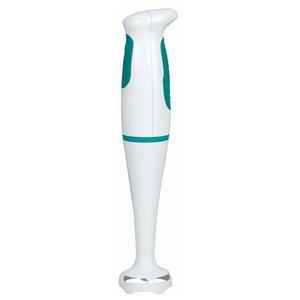 There are 14,197 hand blender suppliers, mainly located in Asia. 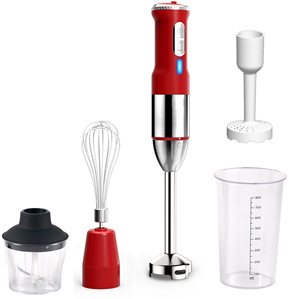 The top supplying countries are China (Mainland), India, and Turkey, which supply 98%, 1%, and 1% of hand blender respectively. 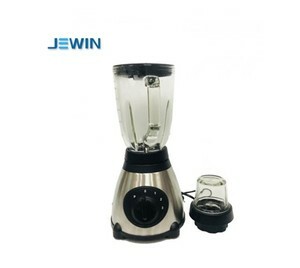 Hand blender products are most popular in Mid East, South America, and North America. You can ensure product safety by selecting from certified suppliers, including 4,364 with ISO9001, 2,563 with Other, and 388 with BSCI certification.